Walsall Wood FC were away to Coventry Sphinx yesterday afternoon (Saturday, 15th April 2017), and despite holding their own for the first half, things rapidly deteriorated in the second. 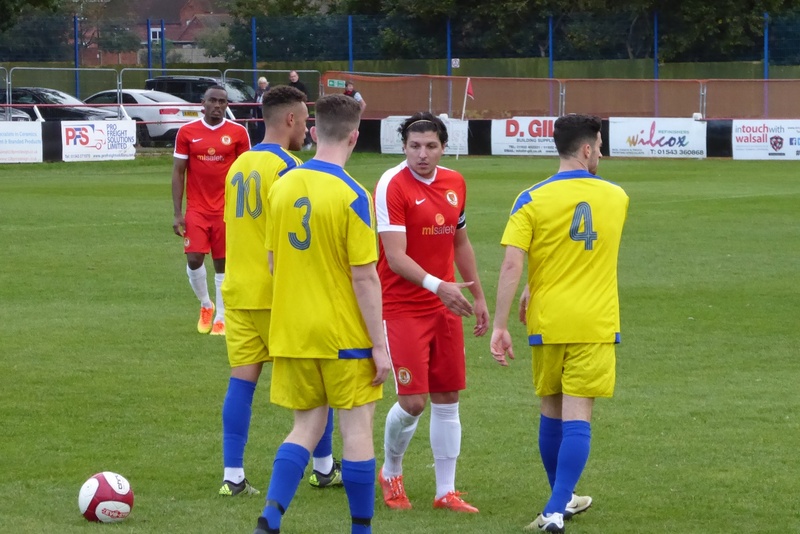 Walsall Wood FC were at home to Coventry Sphinx yesterday afternoon (Saturday, 15th October 2016), and suffered somewhat of a drubbing at the hands of the Coventry visitors. 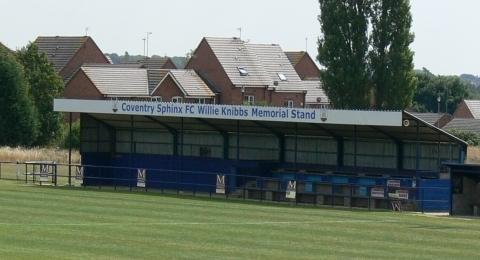 Your chance to catch Walsall Wood FC in home action against Coventry Sphinx this afternoon! 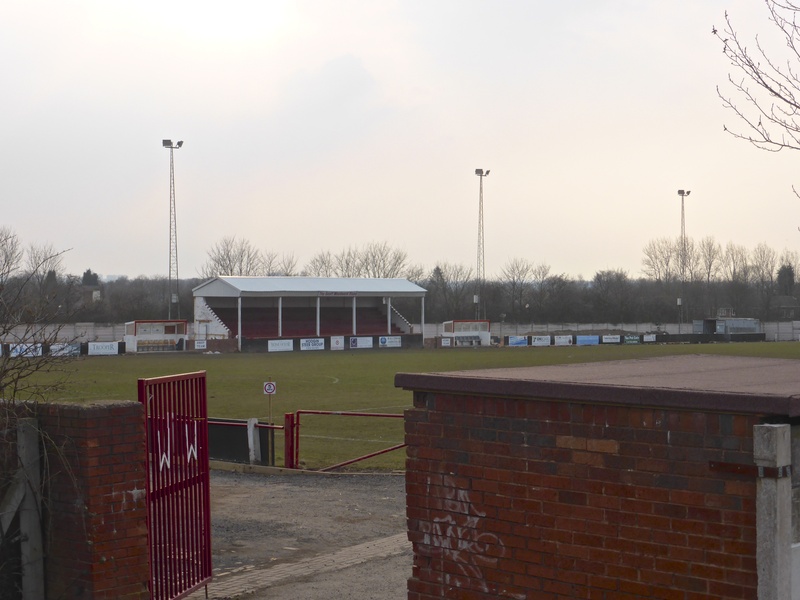 Walsall Wood FC were at home to Coventry Sphinx last Saturday afternoon (Saturday, 20th March 2016), and won comfortably, which came as a relief fans after recent form. 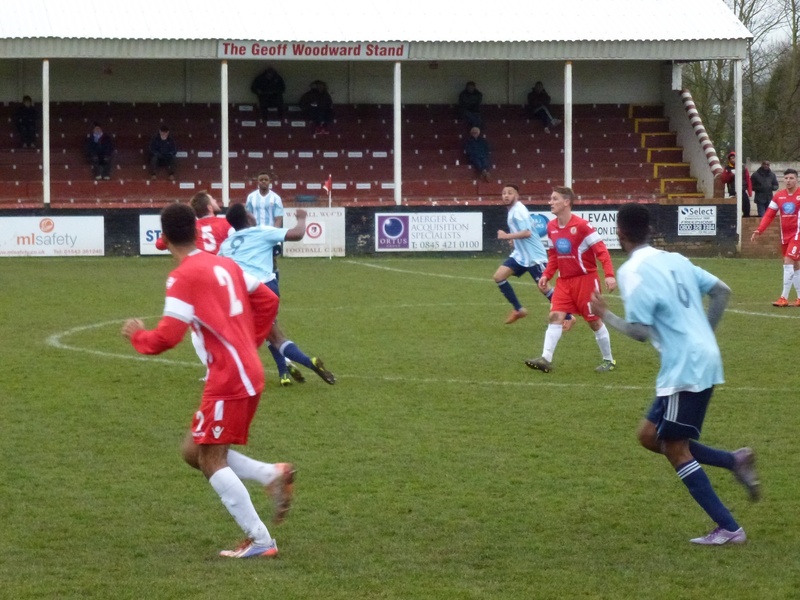 Walsall Wood FC were away to Coventry Sphinx yesterday afternoon (Saturday, 10th January 2015), and were on form with 90 minutes of wonderfully entertaining football, in which they beat the Coventry boys 2-1. 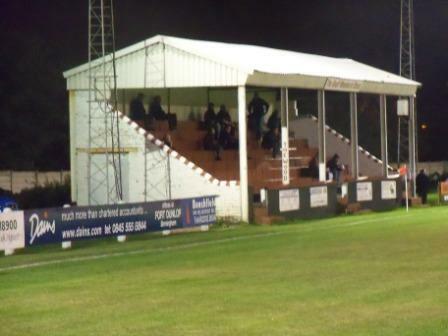 Walsall Wood FC were at home to Coventry Sphinx yesterday afternoon (Saturday, 18th October 2014), and were back on stonking form with 90 minutes of wonderfully entertaining football, in which they beat the Cov boys 2-1. 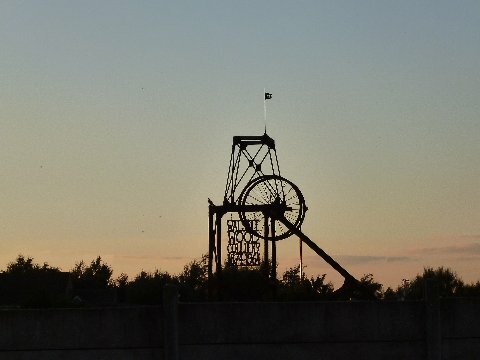 Walsall Wood FC were well back in their stride at Oak Park last night, as the beat Coventry Sphinx FC in an entertaining match that saw yet another 90 minutes of wonderfully solid football.